B​eing an entrepreneur in 2018 means hustle. It entails a certain kind of grind that you can’t truly appreciate unless you’re smack-dab in the middle of it. Enter into this world as a solopreneur, and you need the time management skills of a ninja. Add mompreneur to the list of titles and you pretty much need skills that rival a Marvel superhero. Starting your own business is crazy, out of control non-sense and we wouldn’t have it any other way. Especially since 2018 handed us our best year to date. It started with 5 authors, four books, and whole lot of audience engagement. This year we highlighted local authors and illustrators with all of our publications including diverse characters or individuals. Our non-fiction release included issues of diversity and race. We hit the top of the charts on Amazon and made it to the shelves of several Baltimore area indie bookstores. We even nabbed an award and a couple of notable mentions. D​r. Shreya Hessler, Indian-American writer, launced Bianca Finds Her Bounce in January. Her title reached the top 6 on Amazon Best New Releases. Additionally Dr. Hessler and her book have been featured on local news media, in The Baltimore Sun, and rated 5 stars on Good Reads. The audio book is also a 5 star production. Dr. Hessler remains active in the community speaking at schools, community events, and is currently the President of the Maryland Psychological Association. 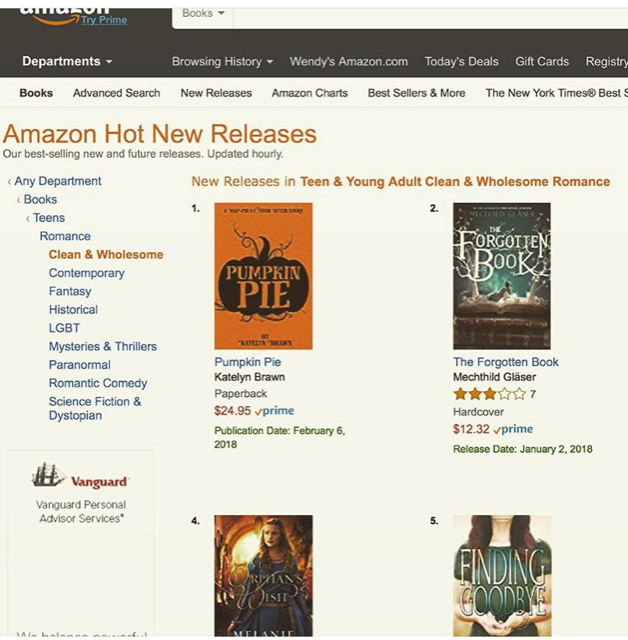 B​rand new author, Katelyn Brawn, brought us our first YA fiction novel, Pumpkin Pie. 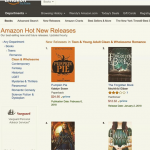 Her book debuted at #1 on Amazon’s Top New Releases and Best Selling Books in the teen romance category. Katelyn was featured on local t.v. news and her book has been chosen as Book of the Month in several book clubs, including one at Bel Air Middle School. N​on-Fiction book, Play Ball! The Story of Little League Baseball, 2nd Edition, hit shelves in July. Debuting just before the LLB World Series, this title has been reviewed by Library Journal, American History, and John Grisham who generously gave permission to use a quote on the book cover. Written by Pennsylvania authors, Lance and Robin Van Auken. 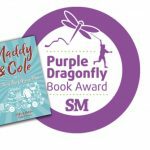 Richie Frieman, and his latest middle-grade fiction release, Maddy & Cole Vol. 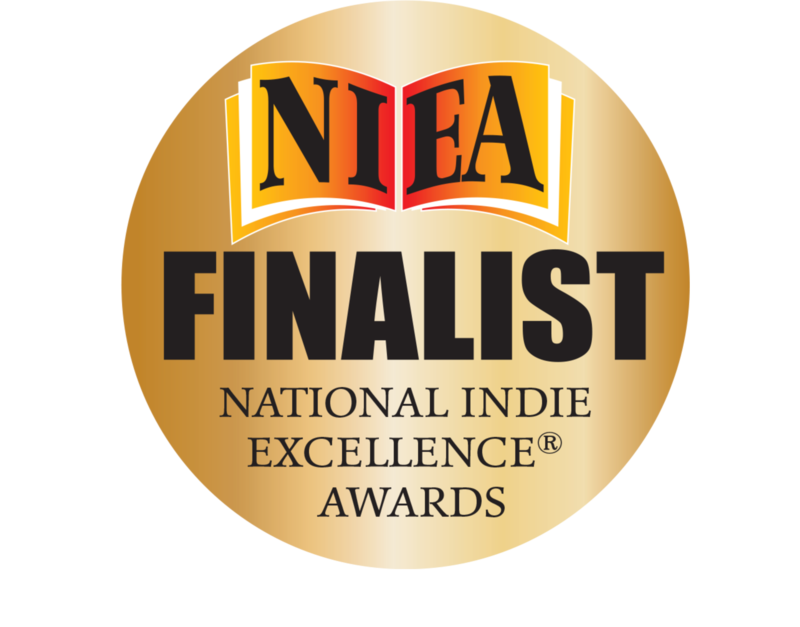 1: The Food Truck Grand Prix, as having been recognized as a Finalist in this year’s National Indie Excellence Award. 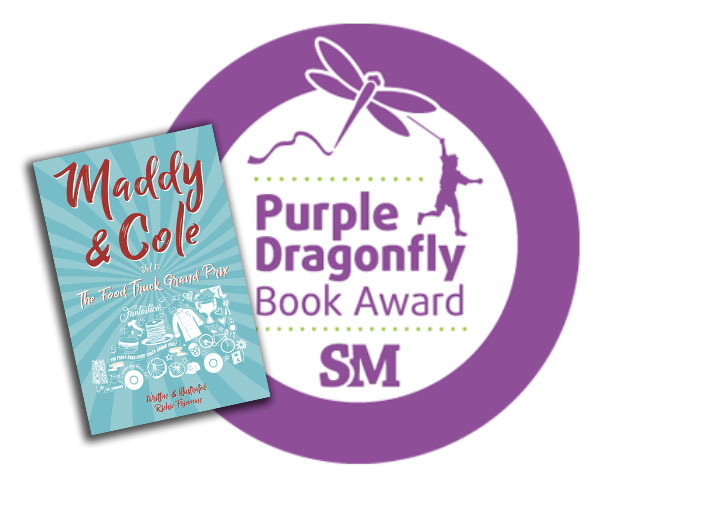 This book also nabbed a Purple Dragon Award from Storymonsters LLC. 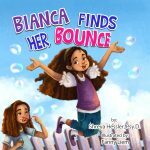 T​he Ivy Book Shop, Roland Park, MD, invited author Richie Frieman to host IvyKids Writing Workshop: Characters, (grades 3-6). Creating compelling characters is key for any story. Whether an animal, a person, or an alien from outer space, every character has its own story to tell. In this workshop, young writers will explore techniques for bringing their characters to life. They carry Richie’s title and Play Ball! Red Canoe Cafe and Children’s Book Store, Lauraville, MD. One of our favorite spots! This location carries all of our children’s titles and hosted all of our Maryland authors’ signing events. Located in the heart of an arts and literature community, the Red Canoe has been a long time supporter of our company. And the food from the cafe is fantastic! U​kazoo Books, Towson, MD carries all of our titles and was the first to do so. Their new location puts them in the heart of a literary supported community. While 2018 has been wonderful, we are certainly looking forward to an amazing and successful New Year. Best wishes to all of our family, friends, and fans for a healthy & prosperous 2019. 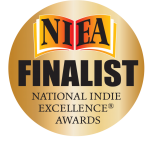 Congratulations, Wendy, The Omnibus Publishing, and talented authors! What a wonderfully successful year for you all!! Best wishes for an amazing year ahead!! Thank you for all of your support, Jill! We are looking forward to another amazing year!